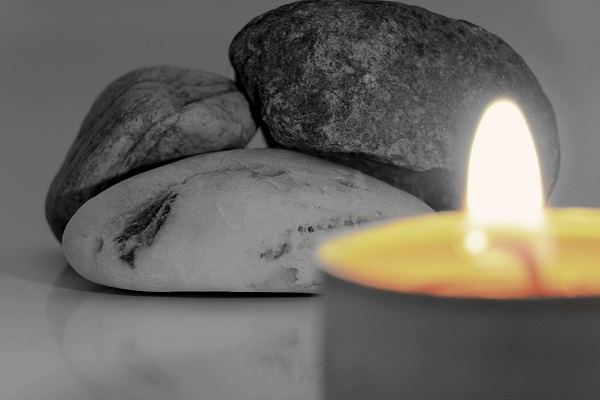 Wednesday, April 24, 2019, 7:00 – 8:00 p.m.
Join us at this month’s Vespers service on April 24 as we follow our inner spirits to a time and space for quiet and reflection filled with love and community. The service begins promptly at 7 p.m. with a musical selection that sets the tone for an atmosphere of peaceful contemplation. Several sections follow, filled with inspirational readings and short meditative hymns/chants intended to help you slow down and listen to that quiet voice inside us all. A period of silence at the end of each section allows for the opportunity to reflect, meditate or say a silent prayer.